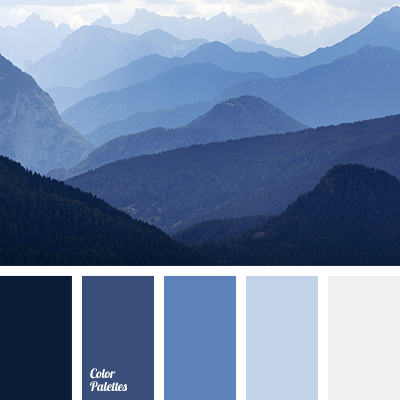 Rich dark blue colour and shades of blue are often used in decoration of a bathroom. 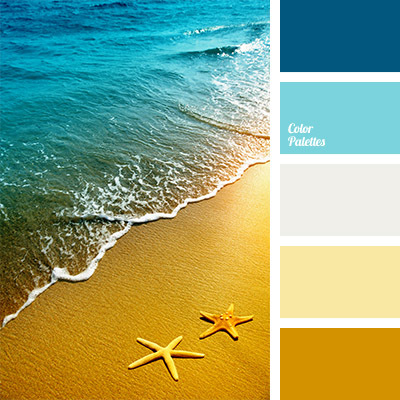 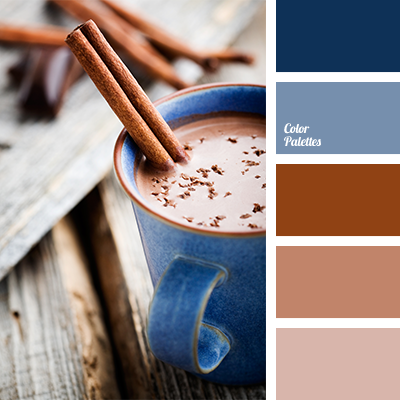 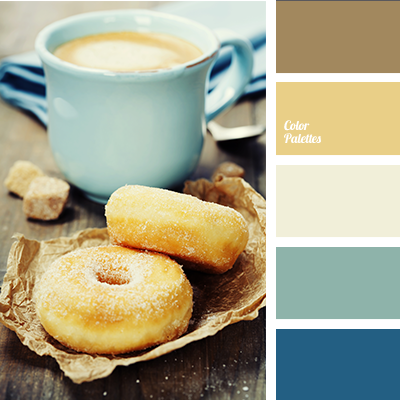 In order to variegate this “blue kingdom” you should use brown and wheat-beige. 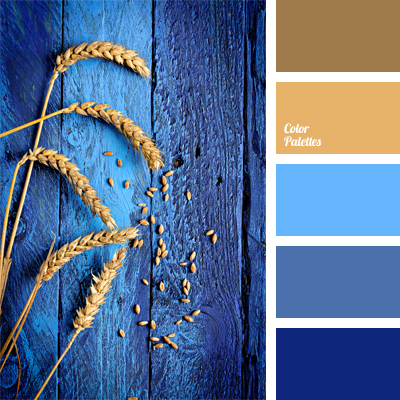 beige, blue and dark blue, brown and dark blue, colour of jeans, colour of millet, colour of thrushs eggs, dark blue-violet, light brown, rich blue, royal dark blue, ultramarine colour, warm and cool shades, wheat-brown colour.